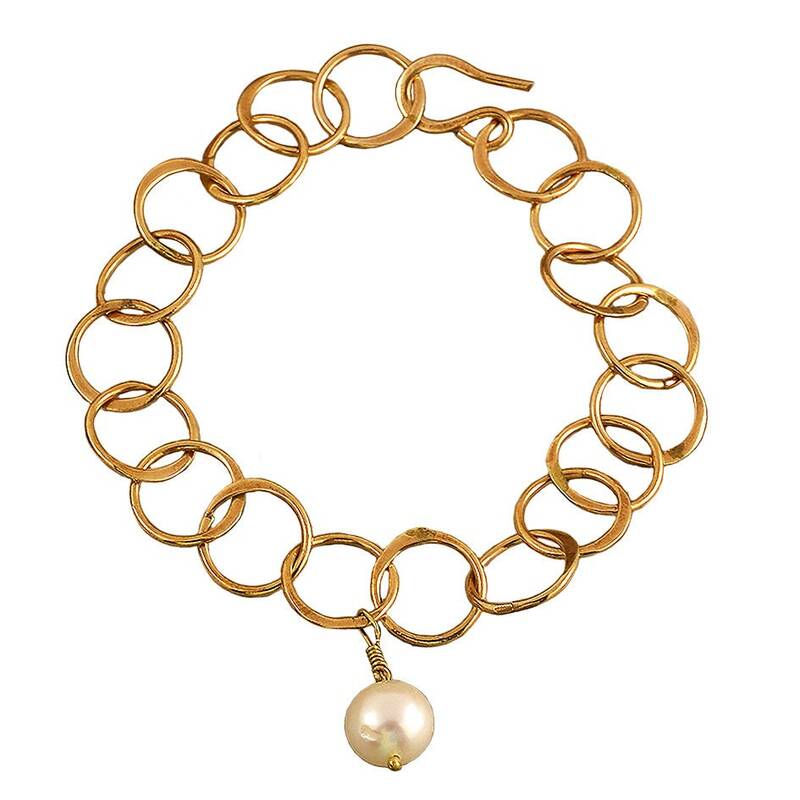 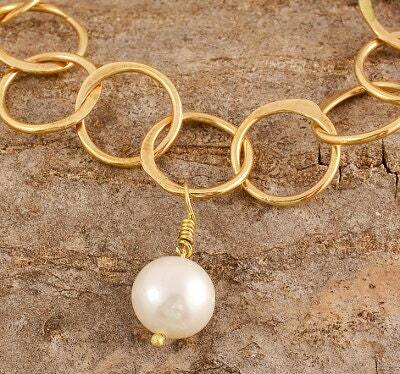 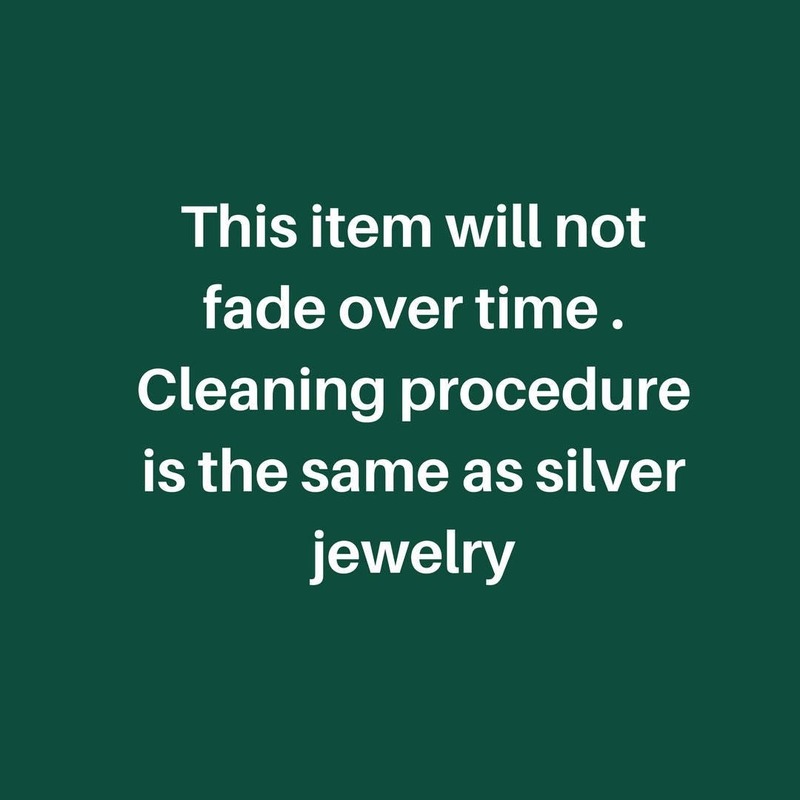 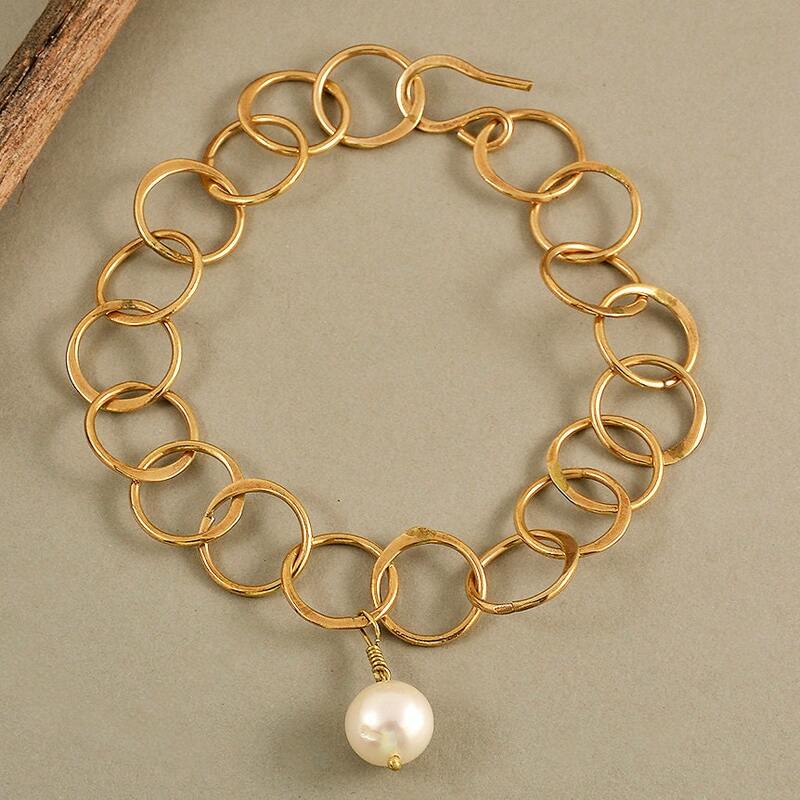 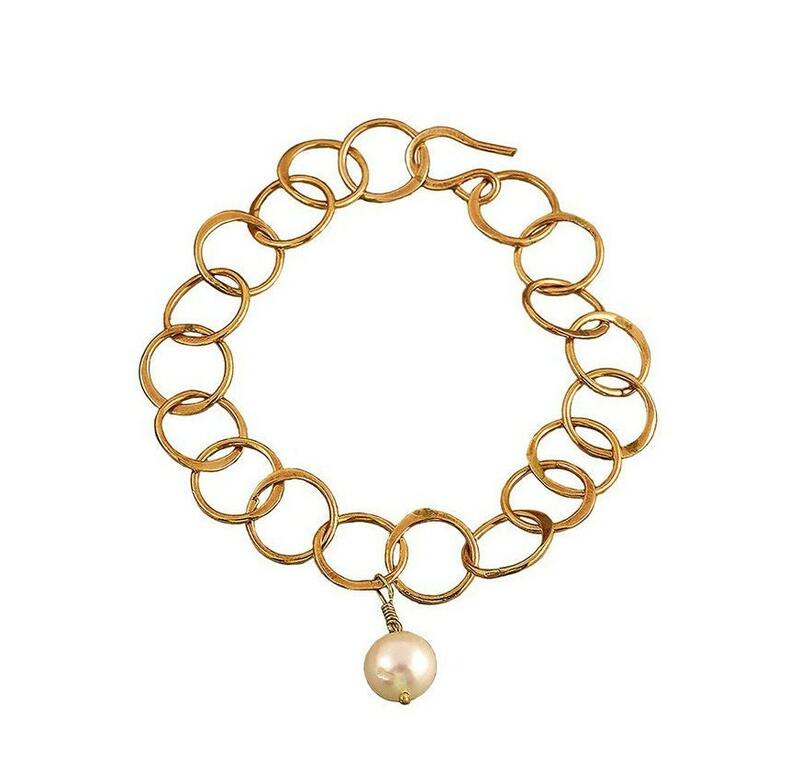 Gold chain pearl stacking bracelet - adjustable for wrists from 6 - 7 in (15.20 mm -18mm). 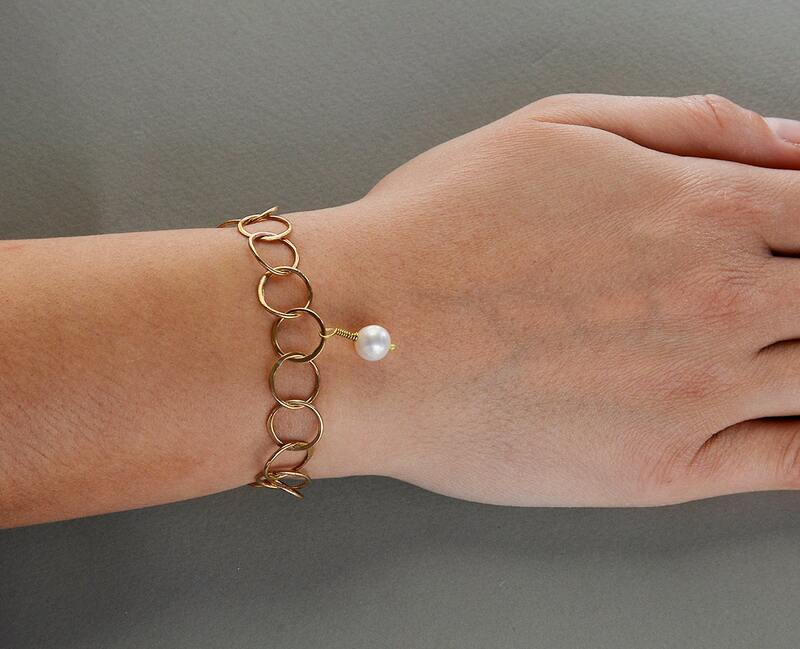 If you are looking for a bridesmaid gift proposal , this chunky chain bracelet is a great choice. 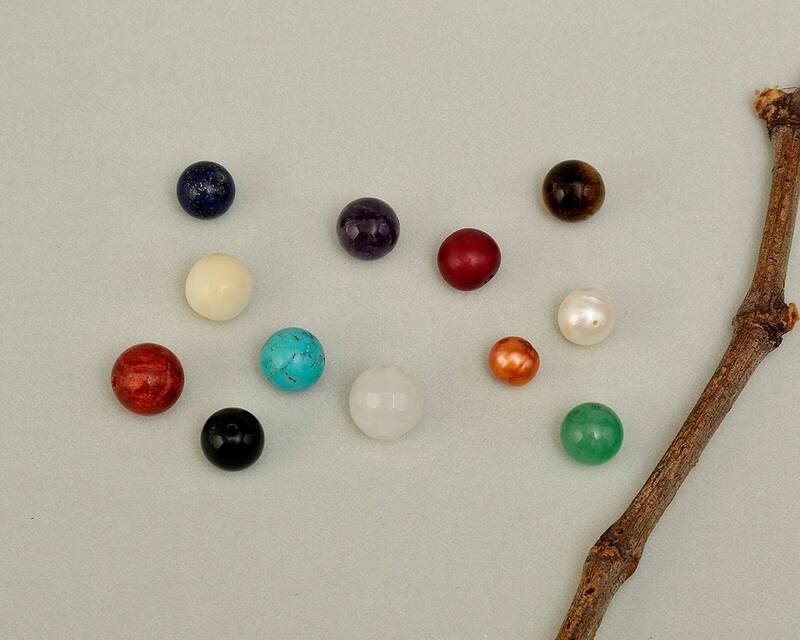 It comes with other stones.